Round 1 of the 2015 Cascadia Dirt Cup has concluded! Dozens of riders took place in the challenge, taking place from June 27-28. 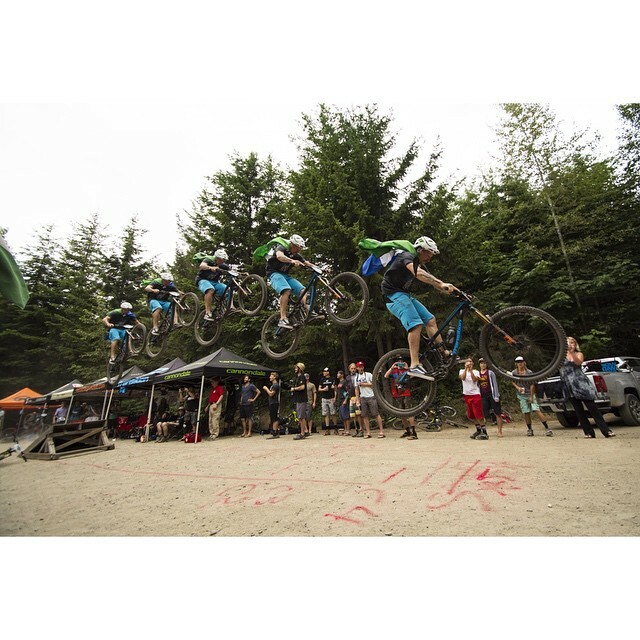 The Cascadia Dirt Cup is a non-profit mountain bike race that takes place every year, and is the culmination of several regional trials that happen around the Pacific Northwest. 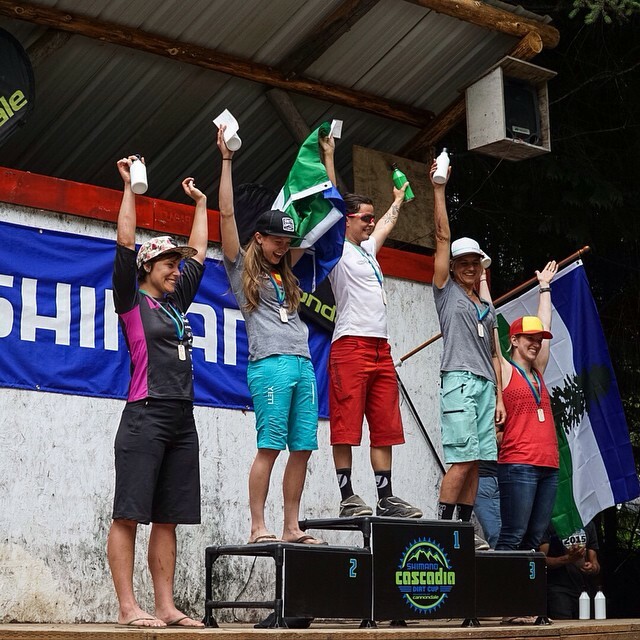 While Cascadia is unlikely to be it’s own country any time soon, that’s no reason not to show our pride in this amazing place we live, and host a national championship to name the best riders in Cascadia. No licenses or residency requirements. Category winners received a Cascadia National Champion jersey, a Cascadia flag, and bragging rights for the next year! The CDC is a division of Evergreen Mountain Bike Alliance and includes a coalition of event promoters, racers, trail advocacy groups and very generous sponsors with shared vision and goals for mountain biking in the land of Cascadia. Their purpose is to raise funds and support for local mountain bike trail advocacy groups while producing a great race series, and over the last two years the CDC has donated $30,000 to local trail groups in support of their efforts. Next ArticleThe Living Bus Project – CascadiaNow’s First Fiscally Sponsored Project!